There is a number of programming languages available and each language has various characteristics, ecosystems, communities, and support. While selecting the right one you need to think about the most suitable language as well the software engineers as both together can make or break the project. A common question by a lot of non-technical co-founders or founders is what programming language to choose for their startup. Whether you pick PHP, Microsoft.net, node.js, etc each has its own pros and cons but in reality, all these languages have made great progress. Below are some of the top coding languages in the world which you should consider for your startup. PHP is a great language and one of the earliest languages. It has a lot of open source code which is used by many big companies. You will get tons of tutorials online and other information that you can learn and get it done by yourself if you don’t want to hire a PHP programmer. Systems like WordPress and Magento are made in PHP. It does not come with strict rules which mean you can be creative with the code as per your need. 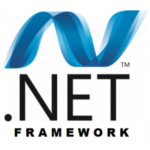 .NET is mostly used in any applications that are running on Microsoft Windows. It’s closed because it is completely controlled by Microsoft. For a start-up environment, your developer might face some trouble as everything works within Microsoft. It is mainly used by larger businesses and enterprise. Java is the most popular coding language across the globe. Since 1995, it has been used by many developers. 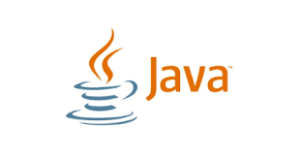 Java is very easy to learn and you can use it on many different applications and devices without worrying about the operating system. With Java, you can get your work done as there is a number of candidates having knowledge and experience in Java programming. Next is Python, another common and popular programming language. 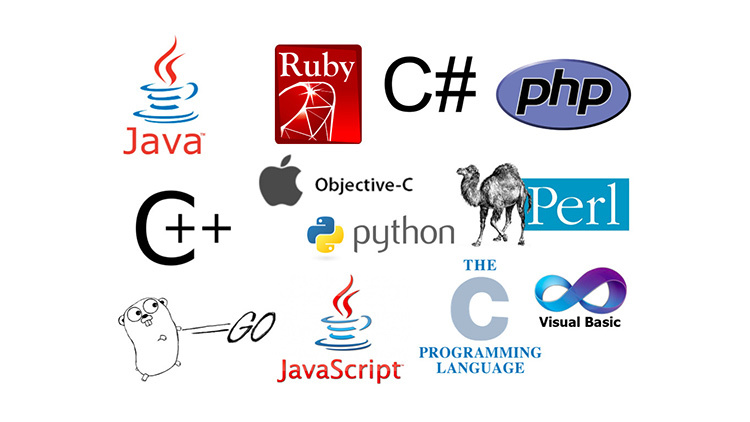 It is the most preferred programming language among the start-ups. It has its own large library and its an independent platform just like Java. There is no better programming language than Python when we talk about scalability. Development does not take much time and you can start your venture with a limited budget. 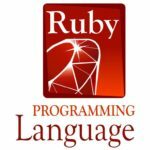 In recent years, Ruby has become popular for many start-ups as their preferred programming language. Anyone can learn from its comprehensive online education program if they don’t want to hire a new Ruby programmer. Just one thing to watch out that any application running on Ruby will not scale up so well. You may face some scaling issues when there are a large number of requests coming in on the server side. In Nutshell, no matter what programming language you choose for your start-up, the most important is the knowledge and skill you get from your provider. All programming languages have made great products in history. If your team is familiar with PHP then you should go for PHP. Each language has its own pros and cons just analyze your requirement and take the best from all worlds.